This entry was posted by Silveira on 12 August, 2010 at 12:21 pm, and is filled under Uncategorized. Follow any responses to this post through RSS 2.0. You can leave a response or trackback from your own site. e eu que achava que aqui no brasil , as coisas sao caras !!! 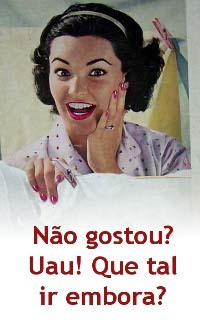 Onde é isso ? 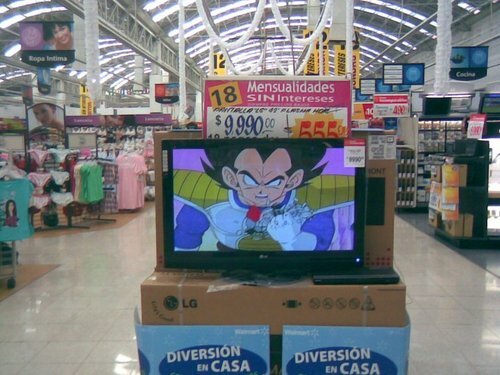 Vegeta , qual o preço da tv ?